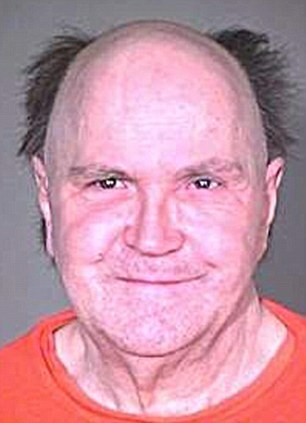 Robert Henry Moorman a/k/a Robert Henry Moormann, was executed by the state of Arizona on February 29, 2012. Robert was pronounced dead shortly after 10:23 am MST, inside the execution chamber at the Arizona State Prison in Florence, Arizona. Robert was 63 years of age. He was executed for the murder of his adoptive mother, 74-year-old Roberta Maude Moorman, on January 13, 1984, in Florence, Arizona. The murder occurred while Robert was released on a 72-hour “compassionate” furlough. Robert spent the last 27 years of his life on Arizona’s death row. At the time of the murder, Robert was serving a sentence of nine years to life for the kidnapping and molestation of an 8-year-old girl in 1972. Robert was abused as a child and sexually assaulted by his step-mother into his adult years. Please pray for peace and healing for the family of Roberta. Please pray for the family of Robert.